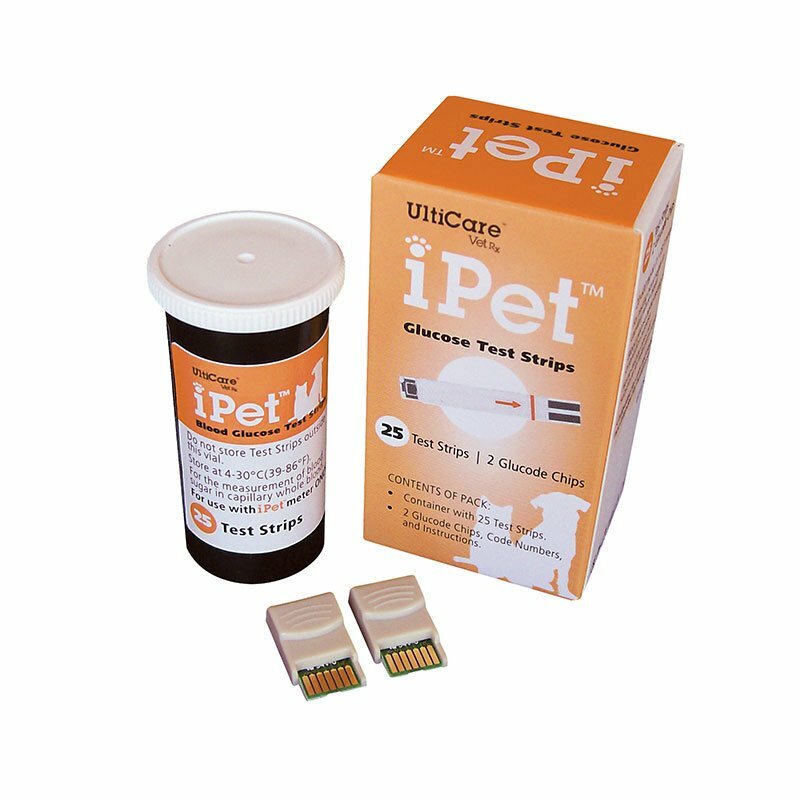 iPet Glucose Test Strips are compatible for use with the UltiCare iPet Blood Glucose Meter. 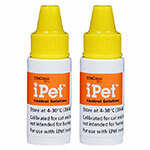 These diabetic pet testing strips give accurate and fast blood glucose test results in seconds. 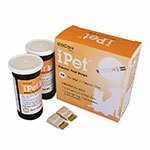 Box includes 25 pet glucose test strips and 2 glucode chips (for more accurate glucose meter results). Any questions regarding this product? Please email Dr. Joi Sutton at joi.suttonDVM@adwdiabetes.com.